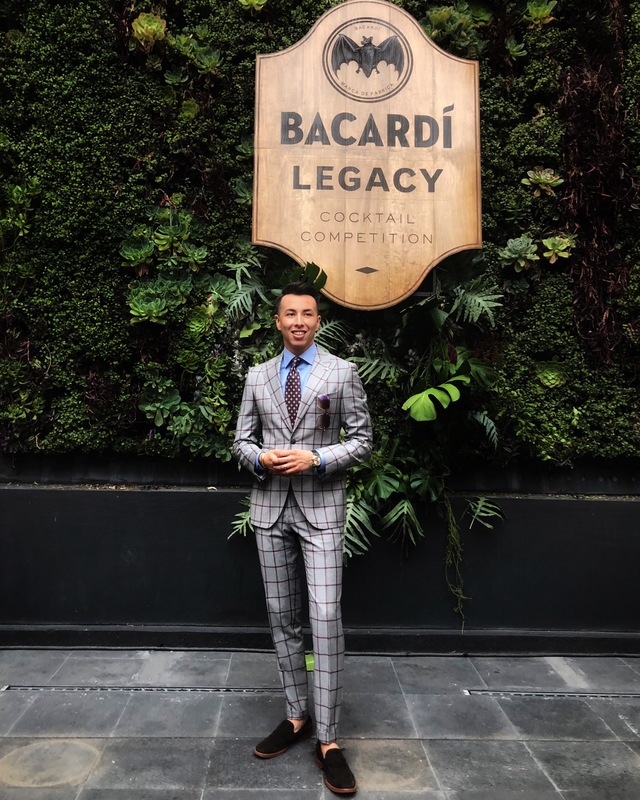 A short while back I visited Mexico City for the first time with Bacardí in celebration of their 10 year anniversary hosting the Bacardí Legacy Competition. Bartenders from across the globe enter the competition in hopes of winning it all and inducting one of their specialty crafted cocktails into the rich history of the Bacardí Legacy family of drinks. Of the thousands entering the competition, only 34 make it to the actual competition. Once contestants have been selected, they fly to the destination of choice and began a week long excursion of brand education, tastings, and building their craft before they go in front of the camera and judges. We arrived to Mexico City for the last three days of competition where each bartender had 7 minutes to showcase their unique cocktail using Bacardí along with tying in their personal legacy/story. It was so intense as their were so many amazing competitors which gave us a final 16, then 8, top 3, and finally the winner- Netherlands took the cake! On my final day, I got to sit with a small lunch group for my official Bacardí tasting and education. Ash and I were really excited about this portion because we don’t really know much about rum. I’ve done tons of research on whisky, scotch, and most recently tequila. In my quest to be as well rounded as possible, and to share as much info with you guys as possible, I decided to take notes and share some of the key points that stood out to me, and which I couldn’t wait to share with all of you! Here we go, let’s learn about R U M! What do the numbers on rum labels mean? Numbers on the labels of Bacardí bottles reflect the youngest rum in the blend. The rum might be older in terms of the composition of the blend, but the youngest rum rested in the barrel, undisturbed, for the year that’s stated on the label. Tropical Aging: faster maturation with much more evaporation due to heat, climate, and atmosphere. 6 -10% of the barrel is lost per year to angel share (compared to Scotland which is around 2 – 4 %). Since much more rum is lost in a shorter period of time, this leads to 1) much more flavor development, and 2) much more smoothness being developed. Take for example Bacardí Añejo 4. This rum takes 4 years to reach it’s optimum flavor profile, where if aged in Scotland, the process would take at least 10 years (Sharing this just to put into perspective). Undisturbed Aging: When rum is put in a barrel for aging it is sealed and never disturbed, not refilled, nor tapped. Bacardí houses a 9th generation Master Blender, or, Maestro de Ron, to curate the perfect flavor profile of each rum. Bacardí Ocho (8) is based on the original family reserve that Don Facundo (Bacardí Founder) created back in the 1860’s. It is not the actual formula. the oldest rum at any given time for the construction of Ocho, is 12 years old. 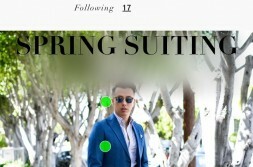 The profile can be made out of many combinations for example 8 and 9, 8 and 10, 8-11 and so forth. It doesn’t necessarily always have 12, but only what the blend needs to become a complete Ocho profile. How does this impact the cost of the product? At some point in time, batches of Bacardí Ocho (8) have extremely expensive rum in them due to the undisturbed aging in tropical conditions. When the rum reaches 10 years of age, 55-60% of the barrel has been lost. At 12 years, 65-70% of the barrel is gone, in turn, making these particular rums very expensive, thus impacting final cost. Rum gets darker as it ages, however, depending on the type of barrel being used, charred or toasted, the color profile may also change- darker on the former barrel and lighter on the latter in an older age. No other barrel outside of American bourbon or American Oak barrels are used for standard aging. An 8 year old rum can be equivalent to more or less a 16-18 year old Scotch because of the ratio of concentration of evaporation. Gran Reserva 10: youngest rum is 10 years and can go up to 12. In an extra old rum (such as Reserva 10), the finish should taste of old oak. Old wood will always speak to you in the finish. Techniques to apply when tasting rum: one nostril at chin level approach, roll it (nostril to nostril), short inhalations, pull away, come back, short sip repeat. This is a nice way to gauge the subtle aromas in the blend while getting passed the alcohol. The first short sip is the most important one becasue your pallet hasn’t been exposed to the rum. 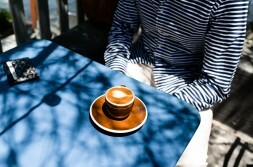 It is much more robust, so you take in some air, hold it in the mid-palette, and then finish. Give yourself 45 seconds until the next sip so that your tongue can reset. 20 seconds for your nose to reset. Rum is a culture. Enjoy responsibly. I have an entire section of tasting notes and great accompanying cocktails for rums in the Bacardí family that I’d love to share in a separate post, so stay tuned! Hope you guys enjoyed this lengthy and educational post as I’m trying to explore different realms of blogging, and bring mine back to life with much more personal and enjoyable content. I also want to extend a personal thanks to my new Bacardí family for inviting Ash and I out to experience the life of the rum culture first hand. It’s safe to say, we’re hooked!